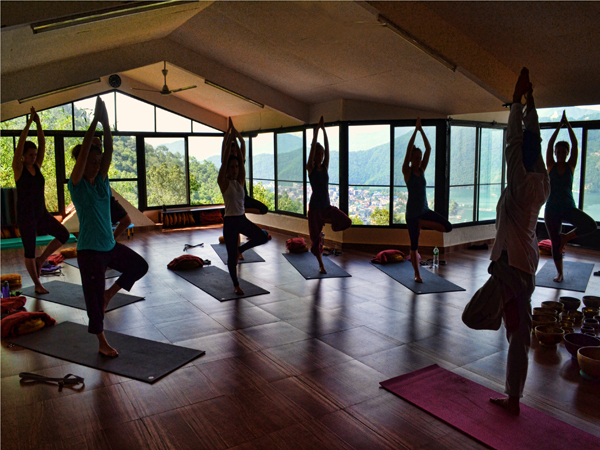 Consumer satisfaction and safety is our prime focus during your yoga trek. Our staff are experienced professionals with intimate knowledge of the terrain, the people and the culture you will encounter on your trek. 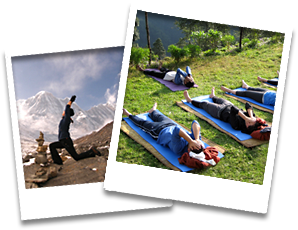 It is our main goal to provide a memorable, safe and often life changing experience every time we set out on the trekking trail. We always strive to be responsible to the environment in which we work and our guides and porters have respect for the natural surroundings in which they work and live. Nepal is an incredibly beautiful country, but it is also ecologically and culturally fragile. 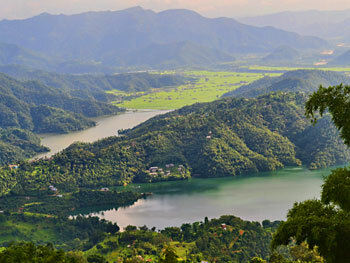 We are committed to upholding the values of eco-tourism and responsible travel. We encourage our guests to use refill filtered and boiled or treated water rather than plastic bottled water on the trails. We encourage and follow a strict no-littering policy on the trails and we dispose of all rubbish in an appropriate manner. We ask our guests to bring sufficient warm clothing for the evenings as not to encourage burning of firewood for heating. 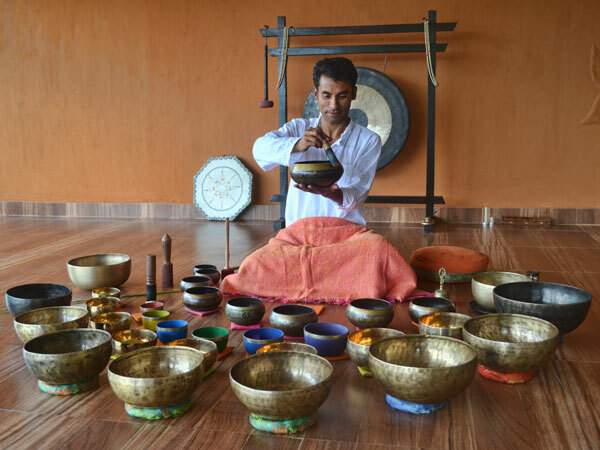 We choose teahouses which use solar system for heating shower water and kerosene / gas for cooking food to minimise our impact on deforestation in the region. We ensure that all our porters and support team members are provided with adequate clothing and equipment. We offer our full time team members life insurance and we provide evacuation and healthcare to our staff if any problems arise on the trekking trail. Our team members are energetic, trustworthy and professional and you will meet them in person before your trek departure. 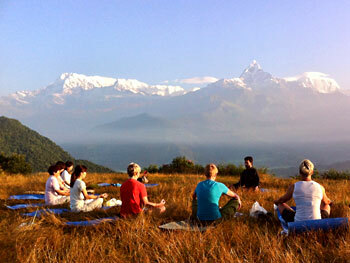 We operate our yoga treks according to the guidelines of the International Porter Protection group (IPPG - www.ippg.net). We are dedicated to giving back and along with Nepal Yoga Trek, we have created a local initiative of PEP Nepal (People Empowerment Project www.pepnepal.org), where young people from rural areas have a chance to get support in their education and a chance to learn the ropes of tourism and hospitality industry by experience. Our vision is to create sustainable income opportunities for young people with little perspective and to help them reach their potential. Following the April 2015 earthquake, we have supplied 8 affected villages in Makwanpur & Dhading districts with aid including plastic tents, food, utensils, medicines and tin sheets for shelters to more than 800 families.